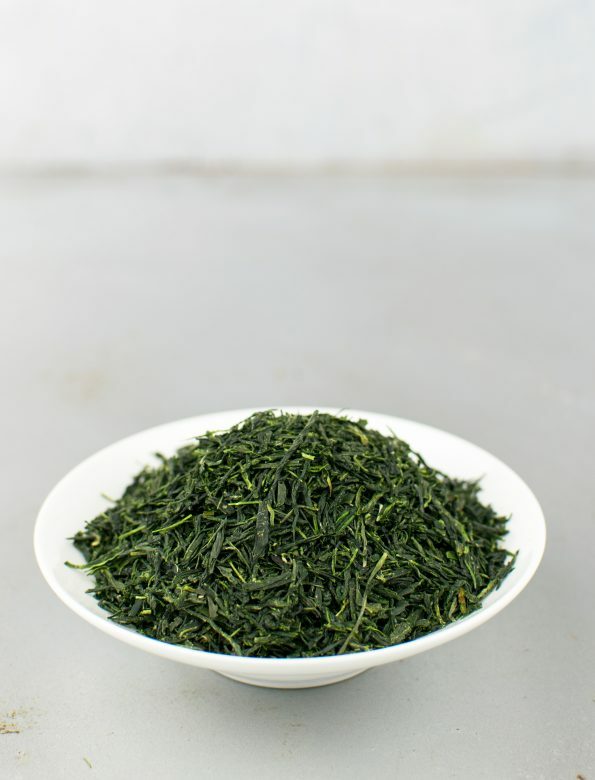 Gyokuro Seifu (清風, cleanliness) is a strong, characteristic and very complex tea. Its primal, mildly astringent taste kindly tingles and refreshes the body. Later on, as the tea evolves, there comes a long-lasting, deep, sweet aftertaste that fills the whole mouth. While in China green teas are traditionally baked, in Japan they are usually steamed. Thanks to this process the leaves can keep their natural greenness which gives them freshness and vitalizing energy. Gyokuro is a type of shaded Japanese green tea. In the absence of sunlight the leaves grow slower, and remain more soft and juicy. Due to the shade, large amounts of amino acids concentrated in the leaves thus changing both its flavour and effect on the body. One of Uji’s ancient tea-gardens, the Kōzan-ji (高山寺) temple is tended by the Yoshida family for nearly 500 years. 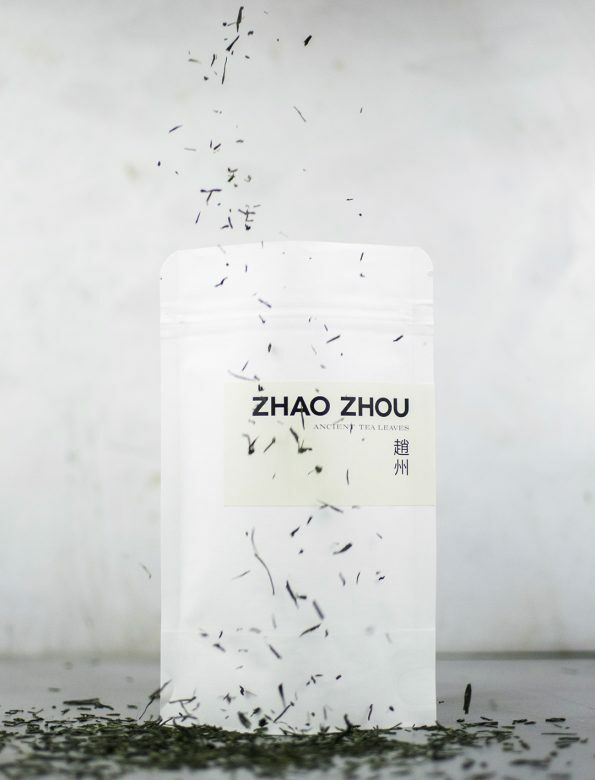 This degree of proficiency echoes in their teas too: refined and extremely balanced flavours supplemented with beautiful elegance.